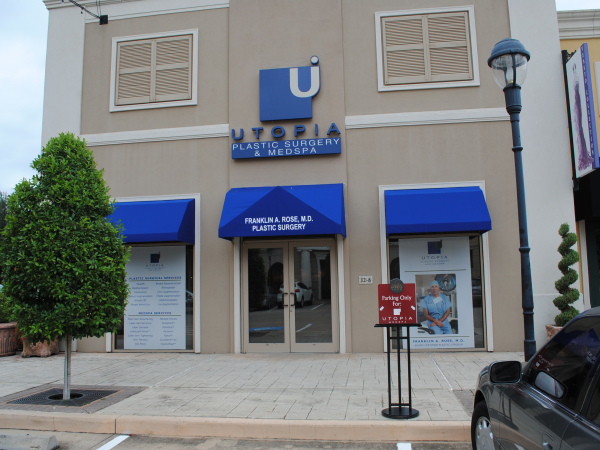 Dr. Franklin Rose offers a wide variety of cosmetic surgery options at his beautiful Uptown Park Plastic Surgery Medical Spa. Dr. Rose will customize a unique plan of care based your needs and desires. We encourage you to learn more about the surgical procedures that we offer. 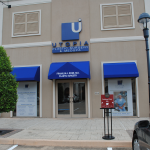 To learn more about all of the procedures available at our Houston office, please select an item from the list below. Call or email us today to schedule your consultation!